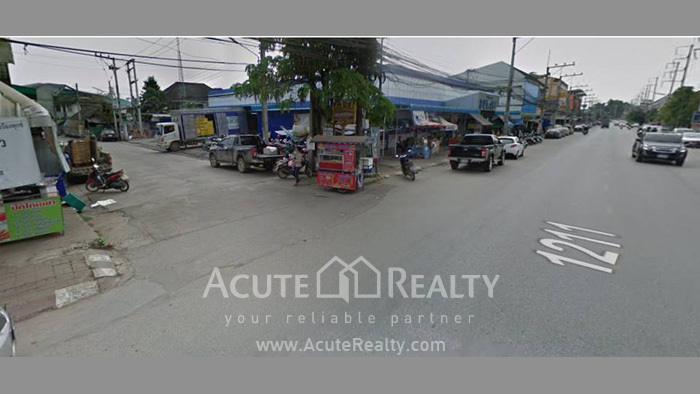 301.2 sq.m., Land area : 58 sq.w. 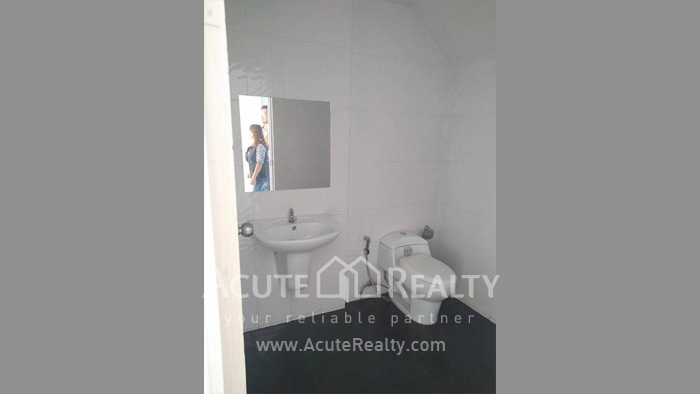 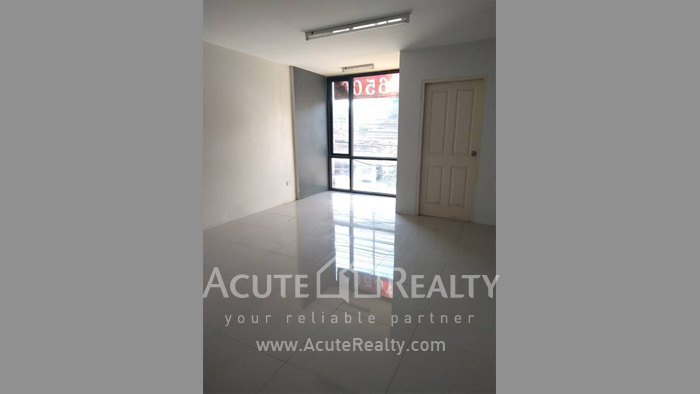 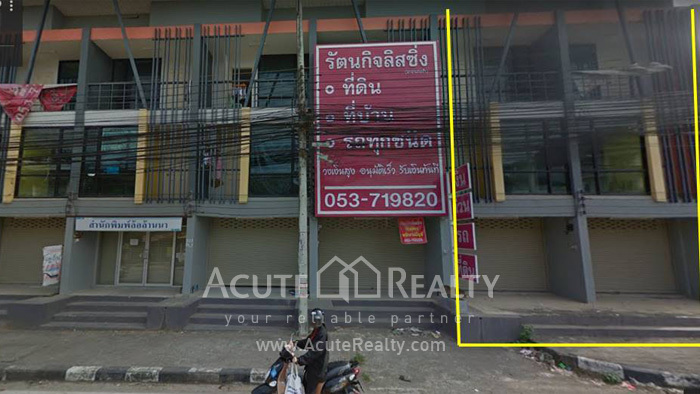 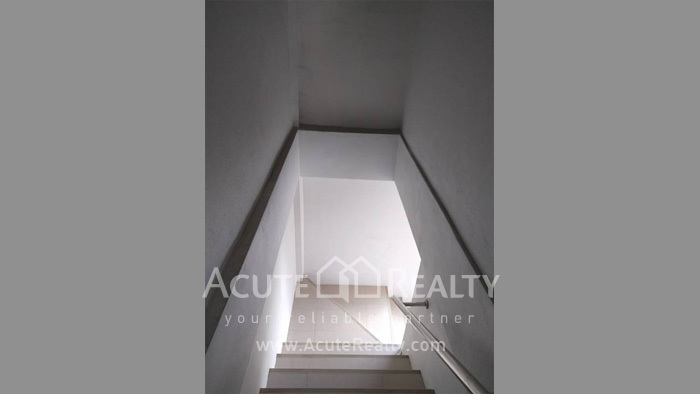 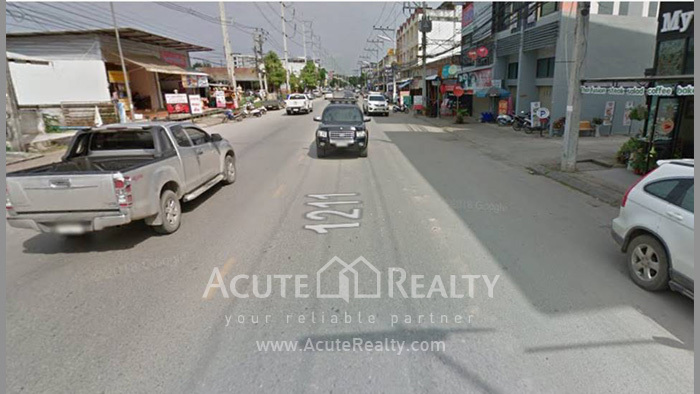 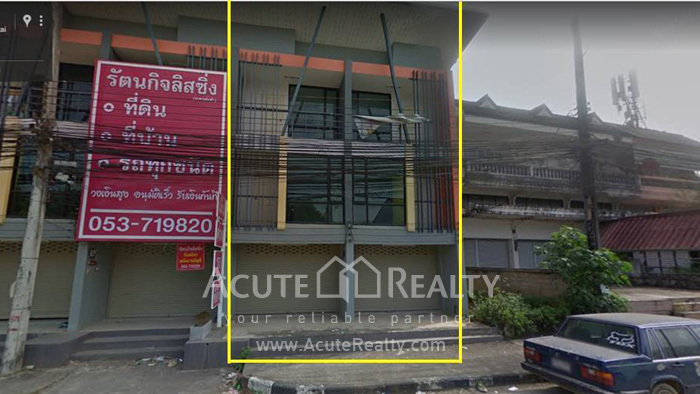 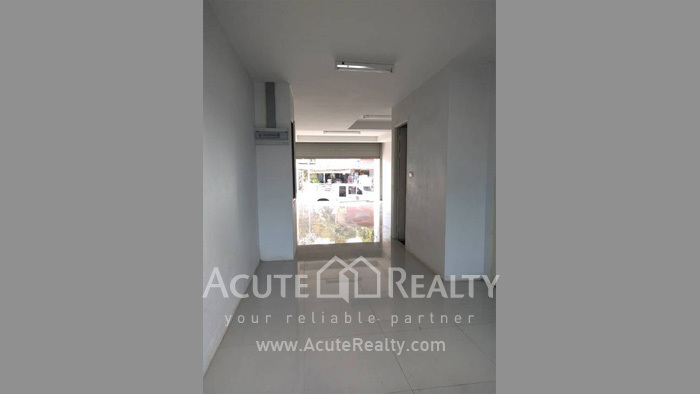 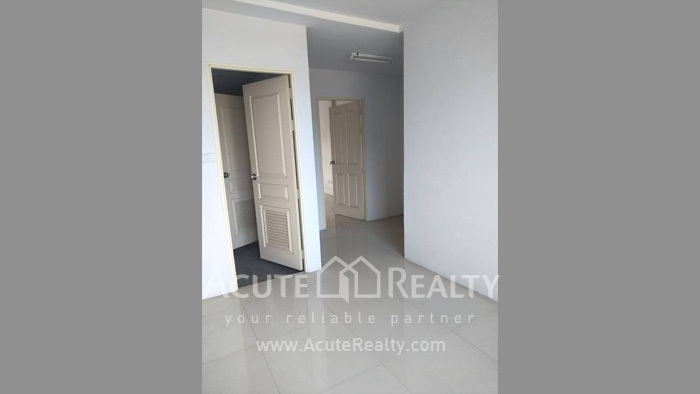 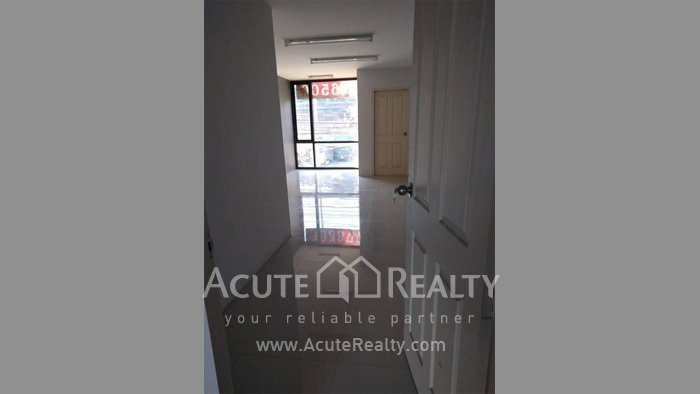 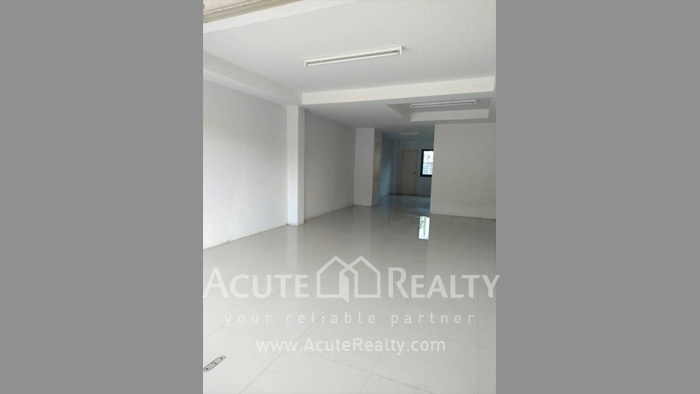 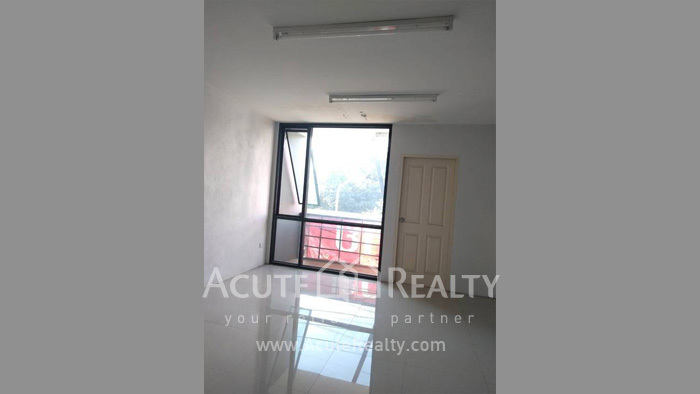 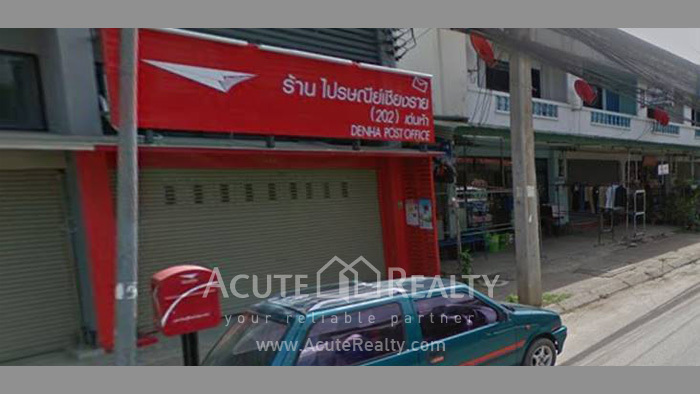 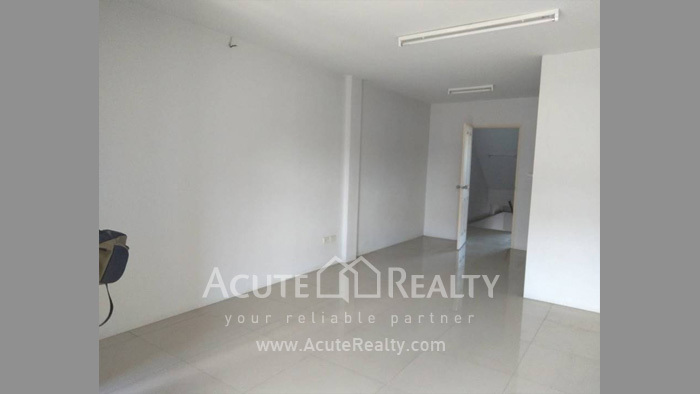 Commercial building for sale on Sridonchai road in Chiang Rai, near Fort Mengraimaharaj Hospital, Central Plaza Chiangrai, Chiang Rai college and market. 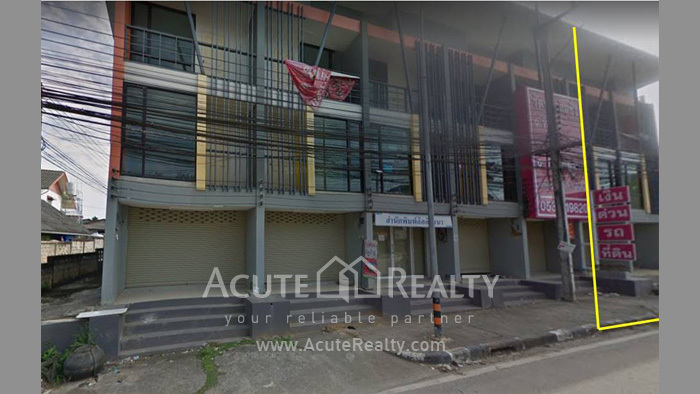 It is situated in very good location in the community where is suitable for hostel or commercial business.